The Point Defiance Zoo and Aquarium is located in Point Defiance Park northwest of downtown Tacoma. 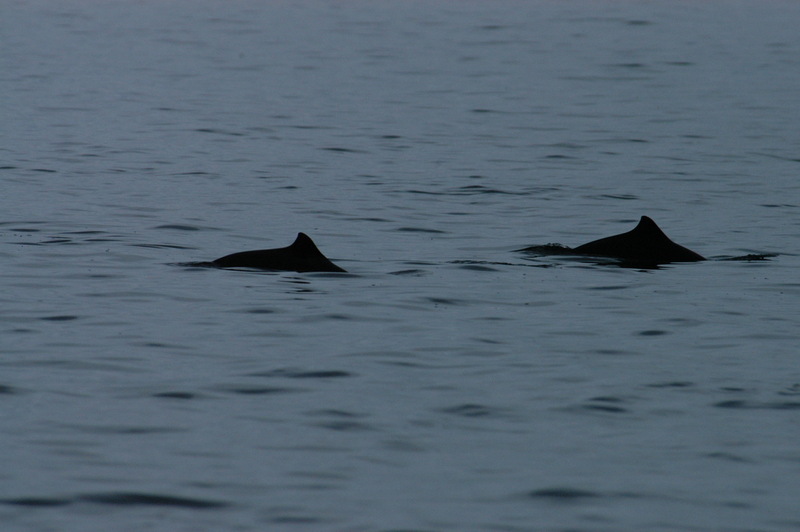 Exhibits include Asian Forest Sanctuary, Rocky Shores, Arctic Tundra, and Pacific Ocean just to name a few. 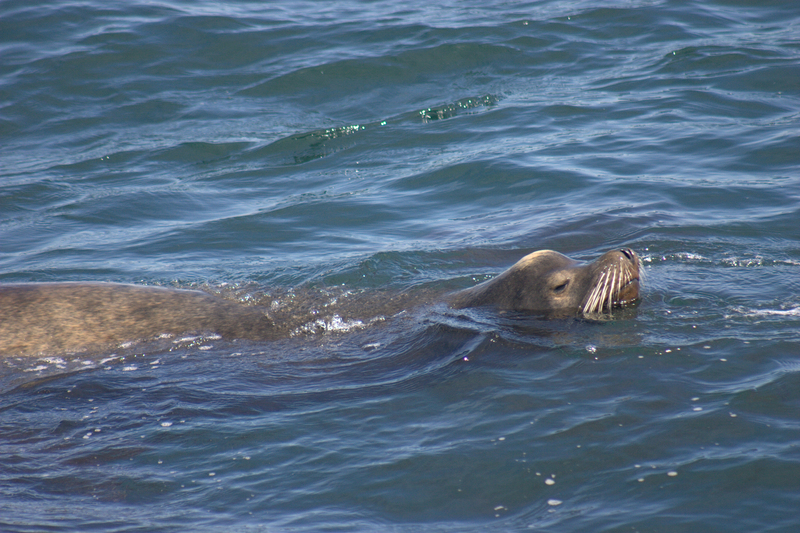 Marine mammals on display include harbor seals, pacific walruses, and sea otters. The Point Defiance Zoo and Aquarium focuses on education and conservation within and outside their walls. Visitors who come to enjoy 702-acre Point Defiance Park can explore natural forests and saltwater beaches. Owen Beach offers spectacular views of Mt. Rainier and Vashon Island. 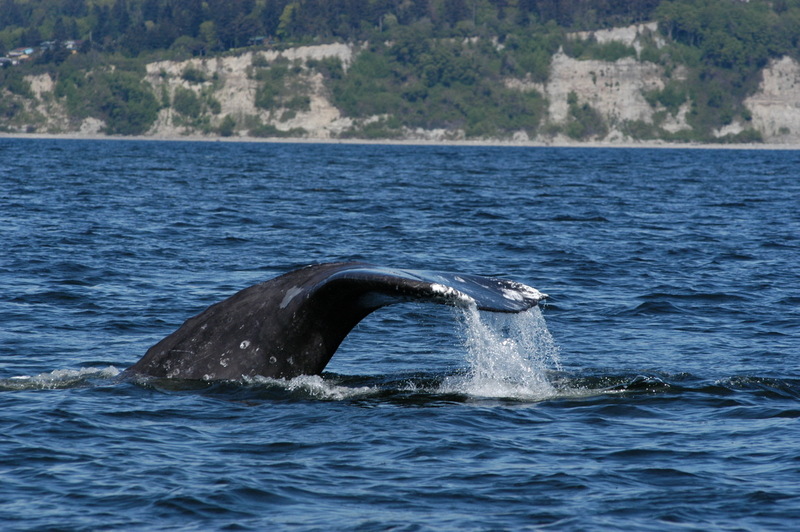 The best place to see whales from Point Defiance is along the north shore, especially near the ferry landing. 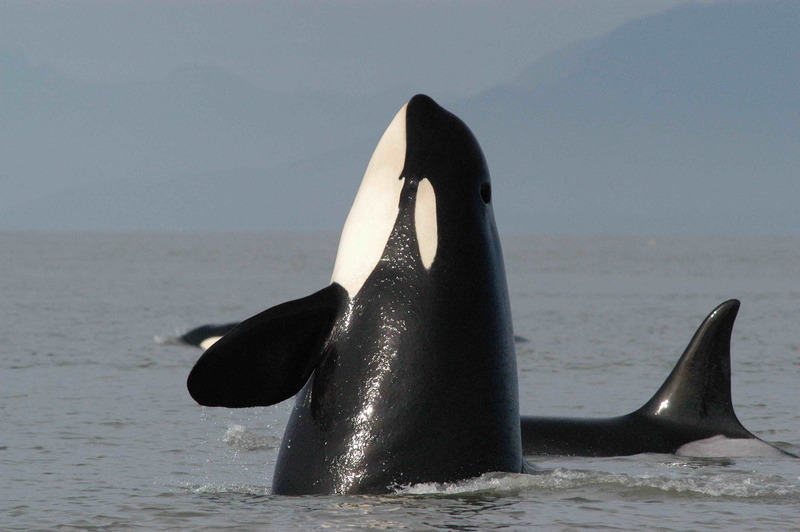 During fall and winter, you might see resident orcas between Point Defiance and Vashon Island. 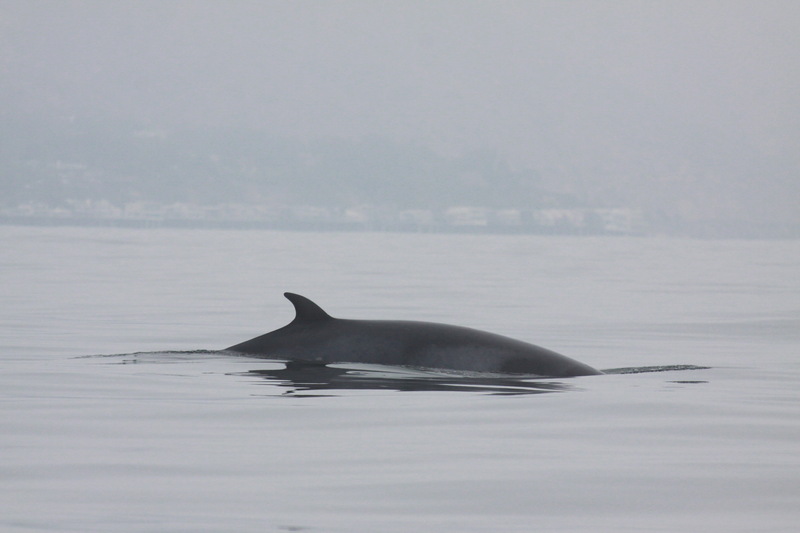 Gray whales, harbor porpoise, and even minke whale are occasionally observed here. 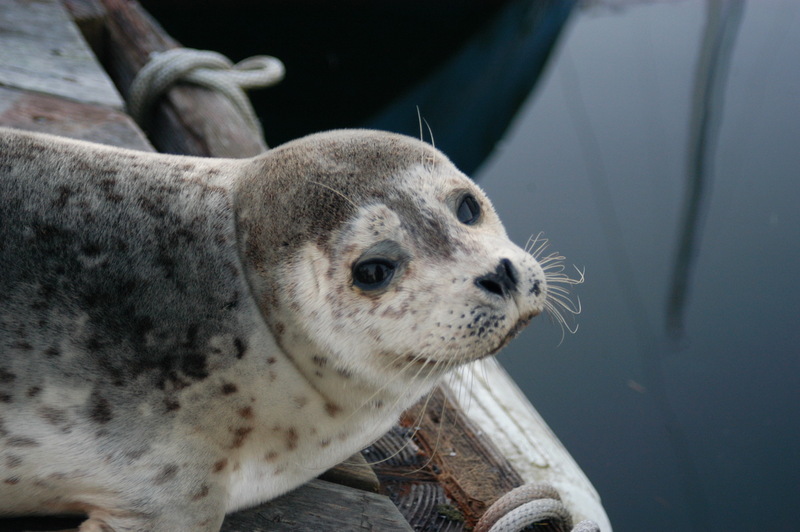 Harbor seals and sea lions are commonly seen.